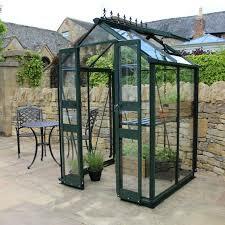 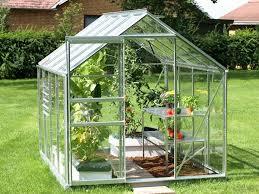 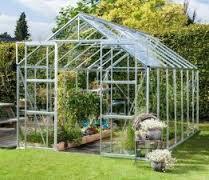 IN STORE DEAL ON ALL VITAVIA GREENHOUSES! 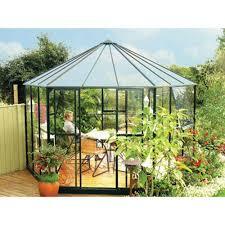 Buy Any Apollo Greenhouse and Receive a FREE Matching Colour 1 Tier Staging. 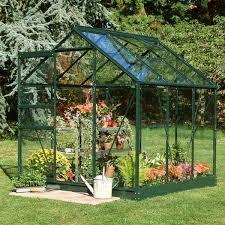 Buy Any Phoenix Greenhouse and Receive a FREE Matching Colour 2 Tier Staging.